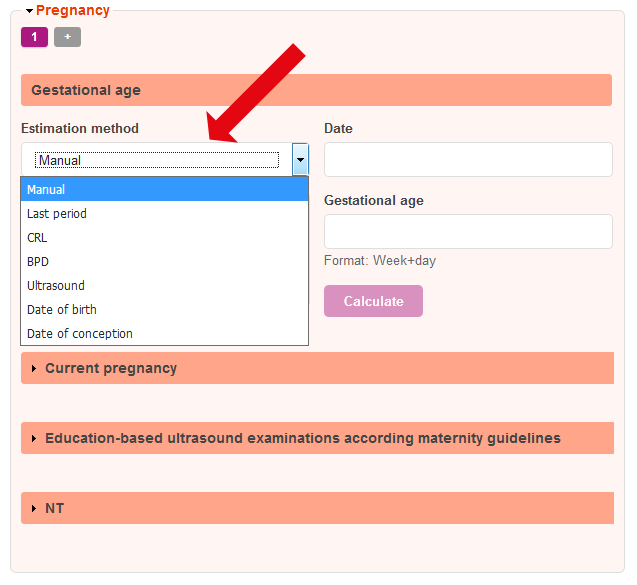 Calculation of gestational age got improved and expanded! 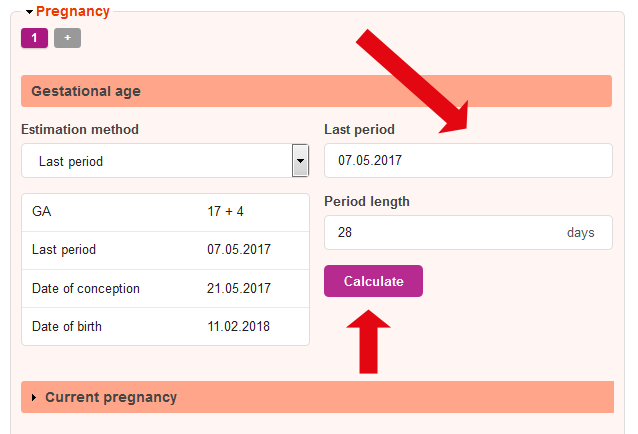 From now on FetView allows you to calculate the gestational age according to different estimation methods. 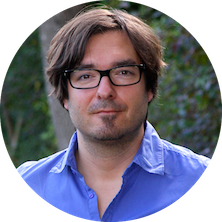 Easy as pie… simple – intuitive – helpful! We hope you enjoy this new function and would love to hear your feedback.